plucked a rock from Kos and in anger threw it at the giant Polivotis with the intention of killing him. This rock, which crushed the giant, became Nisiros, and the half-dead giant shakes the earth every now and then with his groans, thus awakening the volcano. The capital and harbour of the island is Mandraki, with its white houses spread out below the imposing rock containing the Monastery of the Panagia Spiliani, while dominating the harbour from a height of 150m is the Castle of Spiliani, a memento from the passing of the Knights. The view from here is unique as it hugs the harbour, adjacent shores with their black volcanic rocks and the islets of Giali, Pergousa, Strongili and Pachia in the background. In the courtyard of the Castle we have the Monastery of the Panagia (Virgin Mary), the patron saint of the island, in the same site where around tNisyroshe 4th Century B.C. were the walls of the old city and the remains of temples and ancient cemeteries. You were probably warned by the travel agency that it would be preferable if you wore mountain boots or shoes with thick soles because the high temperatures that developed at the bottom of the crater were capable of melting rubber soles. 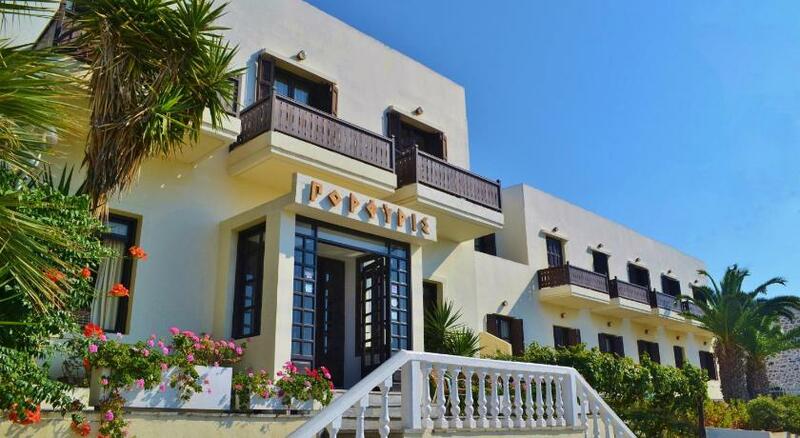 Without fail, your visit to Nisiros will remain an unforgettable experience. 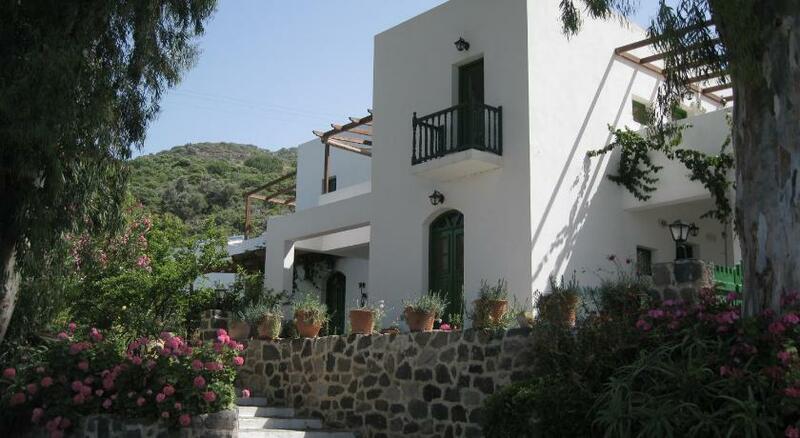 For more information visit our web site Nisyros Info.